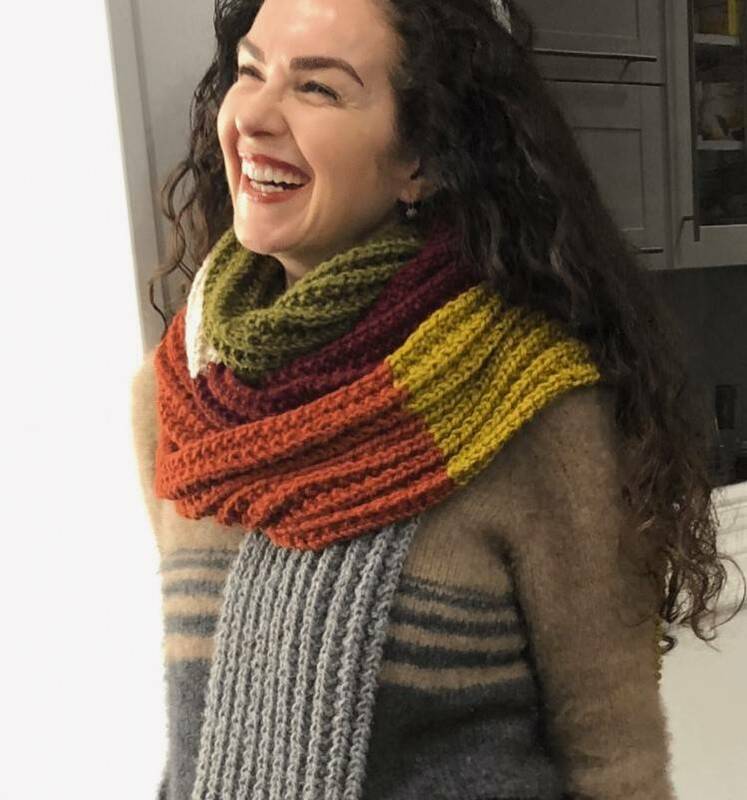 Luscious Llama Broken Scarf Kit - Woolly&Co. 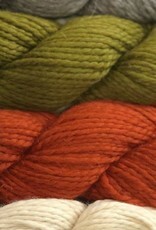 A classic chunky scarf with seasonal colors to please your wardrobe palette. 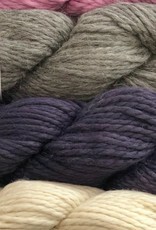 This kit contains 6 skeins of Luscious Llama yarn and Woolly&Co. 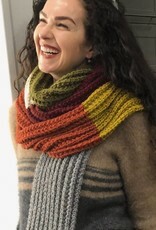 's Broken Rib Scarf pattern.